THE widow of national hero Chenjerai Hunzvi, Jenny Hunzi, passed away on Friday and has been declared a provincial heroine. She will be buried at the Mashonaland East Provincial Heroes Acre on Tuesday. While details surrounding her death were not available yesterday, news of her passing on was announced by Zanu-PF National Chairperson Oppah Muchinguri-Kashiri yesterday during the close of the party's 17th Annual National People's Conference in Esigodini. "I have been asked to make an announcement; a very sad announcement. But that is how God works and we have to accept it as it is. 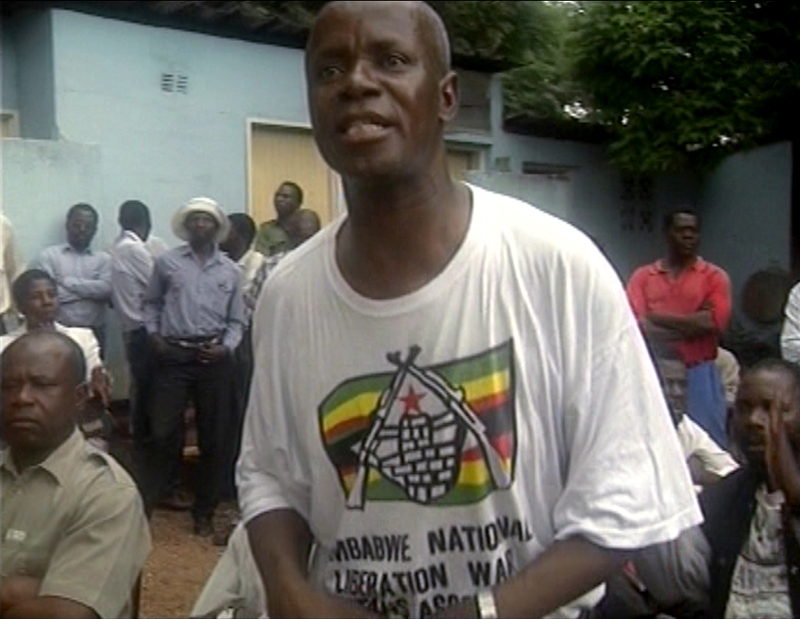 Yesterday we lost the wife to a national hero who is interred at the Heroes Acre, Hunzvi," said Muchunguri-Kashiri. "She passed on yesterday while we were here. We have been advised that she has been declared a provincial hero and she will be buried on the 18th. So for those who can travel to Mashonaland East, they can do so and mourn with others." Chenjerai Hunzvi was chairperson of the Zimbabwe National Liberation War Veterans Association and was a key figure in the Fast-Track Land Reform programme that saw more than 300 000 black families benefit from land once held by just 6 000 white farmers. Chejerai Hunzvi died on 4 June 2001.